This is a powerful story about a turbulent year in the life of a young Serbian family. 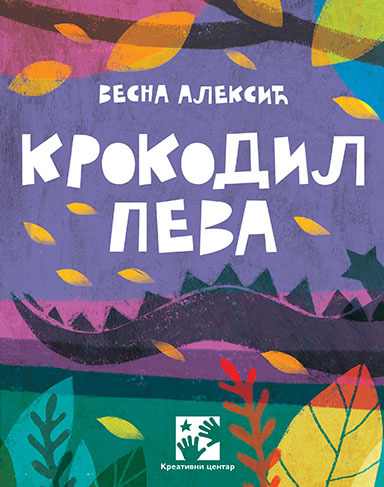 The protagonist, Danica, is a 7 year old girl and many important things happen in her life that year - she starts school and her baby brother is born. However, apart from joy and happiness these events usually bring, unexpected and sudden problems will complicate this family's life. This novel also addresses serious questions and shows how a seven year old girl courageously and maturely goes a difficult life period.